The story of a young deaf man, Griffin, who is one day bitten by a mysterious creature. He finds himself suddenly able to hear – but along with this new ability comes other, terrifying changes. 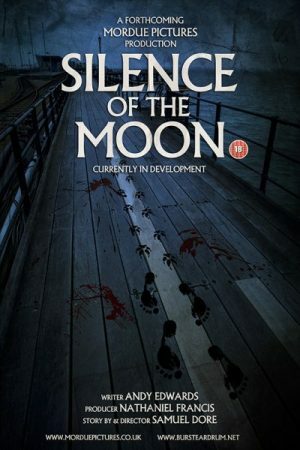 Silence Of The Moon is written by Andy Edwards, based on an original idea by deaf filmmaker Samuel Dore. Samuel will also direct, and the film is produced by Nathaniel Francis for Mordue Pictures. Currently in development. Get in touch for more details.